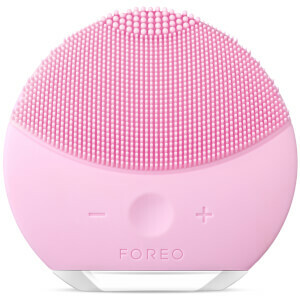 Deep cleanse your skin against pollution and provide necessary stimulation with Foreo. 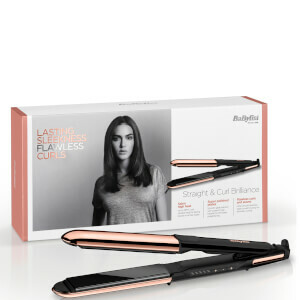 As rated by customers, our all star beauty tools from hair removers, hair dryers, hair curlers, shaving, hair straighteners, cleansing devices and more. 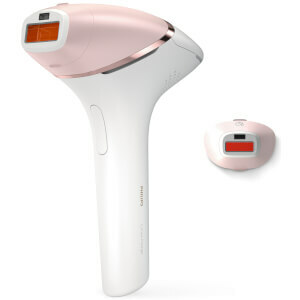 Iluminage Touch Permanent Hair Remover is safe for use on the face and body as it removes hair, pain free. 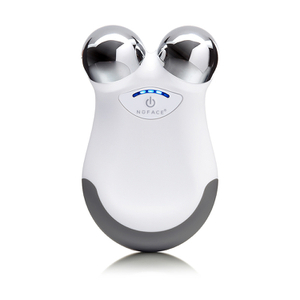 Discover more from Iluminage. 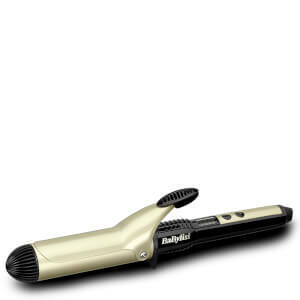 Babyliss introduces a brand new innovative hair curling tool that utilises Auto Curl for natural looking curls. 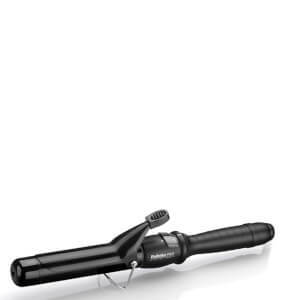 View more hair curlers. 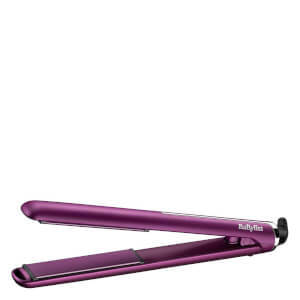 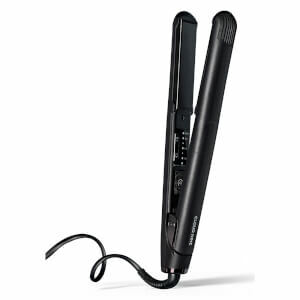 Discover our collection of hair straighteners available on lookfantastic Singapore from Babyliss to Cloud Nine's trusted flat iron. 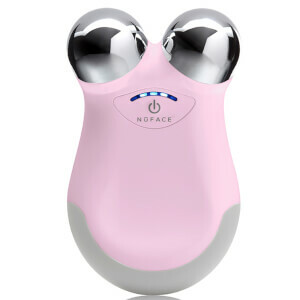 NuFace presents an innovative anti-ageing device to achieve younger, firmer looking complexion. 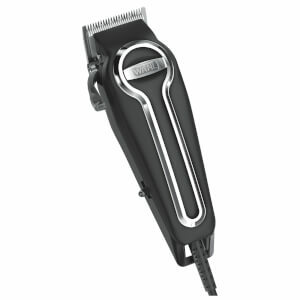 Achieve precision trimming with American Giant, Wahl. 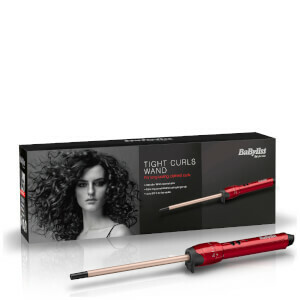 Discover a range of hair tools from Babyliss and Babyliss Pro from curling wands, hair dryers and more for fabulous hair. 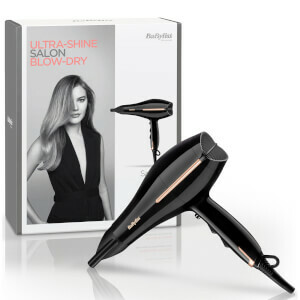 Be ready to travel with Parlux as this brand of hairdryers never fail to pack a serious punch in its powerful yet compact collection.